You’d like to invest your attention in personal and professional development over a longer period of time. Perhaps because you’re curious and you love to learn, because you’ve been touched or challenged and you’d like to figure things out for yourself or because you’d like to get to the core of certain (inner) aspects. The Conscious Living Education is an experience-based education track that offers you space to learn. 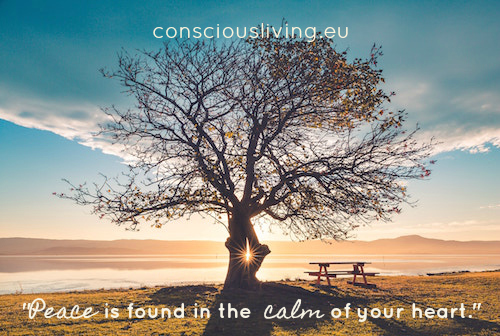 Under expert supervision of a senior psychotherapist, trainer and consultant (Wendy van Mieghem) you deepen your insights and skills. You get to know the different levels and aspects of human nature in depth. Naturally, in a safe environment and in a careful, stepwise manner. Your active and reflective participation in term leads towards a change of attitude in your life and work. You gain strength, increasingly and more consciously, while embracing your individual background, possibilities and efforts. You can make a deeper and more refined contact with yourself. As a result, you’re able to hear and see others better. You get to the core more easily and you develop the skills to communicate (even more) efficiently and clearly. The education track is especially suited to you when you have been working with people for quite some time and you’d like to deepen and refine your skills in contact and communication. It is also possible to join the education track for your own personal development. Both self-employed entrepreneurs and salaried workers are welcome to participate in the Conscious Living Education track. An eager and developmental attitude is what binds all participants. You have a deep interest in the psychology of human nature; you’d like to get to know the natural course of recovery and change processes and apply it your daily life. You feel a need for enrichment, you want to deepen your insights into your own and other people’s humanity and you’d like to receive tailor-made individual feedback. to deeply anchor one’s own humanity, in order to increase professional balance. 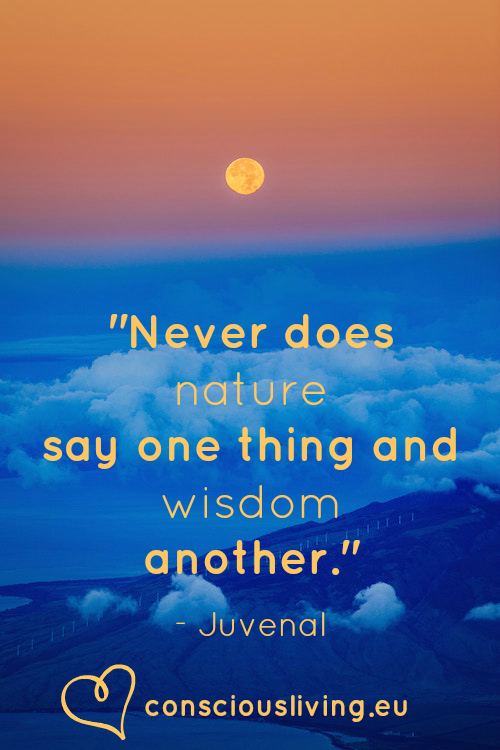 During the Conscious Living Education track you learn through experiences. The focus is not explicitly on gathering knowledge from books. The emphasis lies on experiencing, doing, reflection and interaction. A direct link will be made to your daily life and practices. 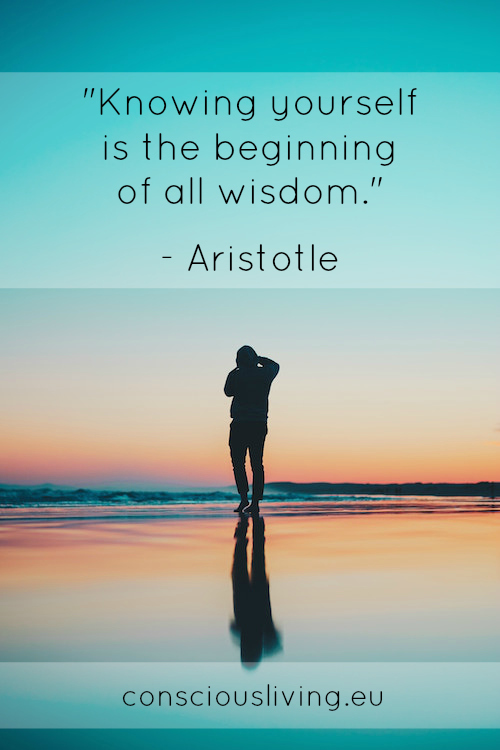 During the 5-day training blocks experience-based knowledge of the natural processes of recovery and change is combined with insights from Eastern and Western psychology, sociology and philosophy. 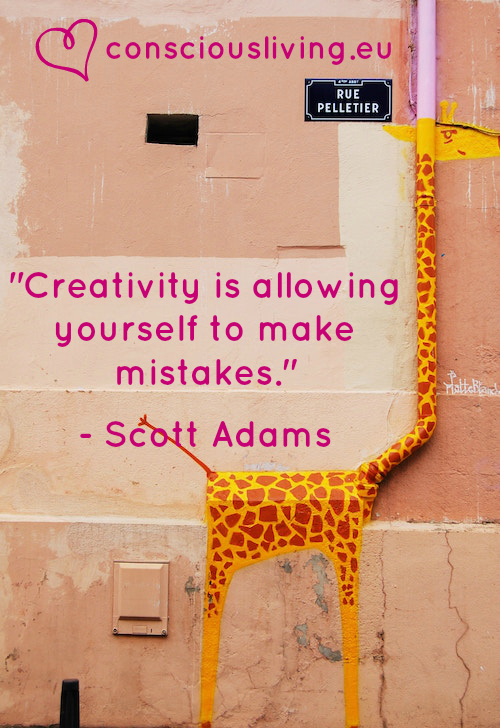 You learn techniques which you can continue to develop at home. They will help you to increase your insights and skills. to develop a deep trust in your humanity and that of others. The Conscious Living Education track is an individually tailored education track. We always focus on your individual needs and development. However, parts of the education track take place in groups. We do so because we believe that it is important to interact with others in order to learn. To meditate and learn in the company of others can be enriching and deepening. 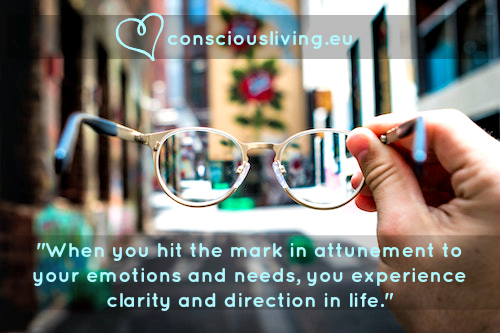 That being said, during the Conscious Living Education track we attune to your individual needs, qualities, sensitivities and humanity. The 5-day training blocks, supervision group, skills days and individual sessions are designed and offered to benefit your development. In addition to a theoretical framework, do it yourself assignments, meditation exercises and training skills and techniques, time and space are reserved to answer questions and to exchange experiences with other participants. The Conscious Living Education track consists of 5-day training blocks, skills training, a supervision group and individual sessions. Participation in the 5-day training blocks is mandatory. Participation in the other parts is recommended, if your circumstances and development do permit. holistic pulsing and energy work exercises, in order to deepen and refine the contact with your senses. You’ll need to (continue to) practice regularly in between the 5-day training blocks. The skills training supports and refines your technique, just like the audio recordings of the training blocks and the online courses. This cycle may repeat itself every six months, for as long as you’re satisfied and/or you’ve reached your goals. There are 4 different training years in total. If needed, you are able to stop or pause the education track, provided that you communicate this clearly and timely. Here you can find more information about the structure and content of the 5-day training blocks. 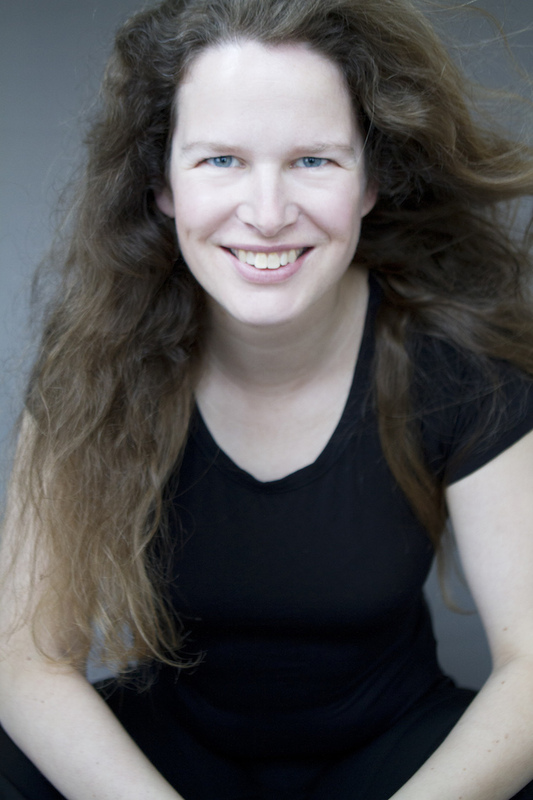 The Conscious Living Education track is developed by Wendy van Mieghem. She is a psychologist, sociologist and a European Certified Psychotherapist. From her company Consciousliving.eu she helps companies, teams and individual professionals grow in contact and communication. She’s a specialist in leadership development and change processes. Wendy provides training courses in English and Dutch. 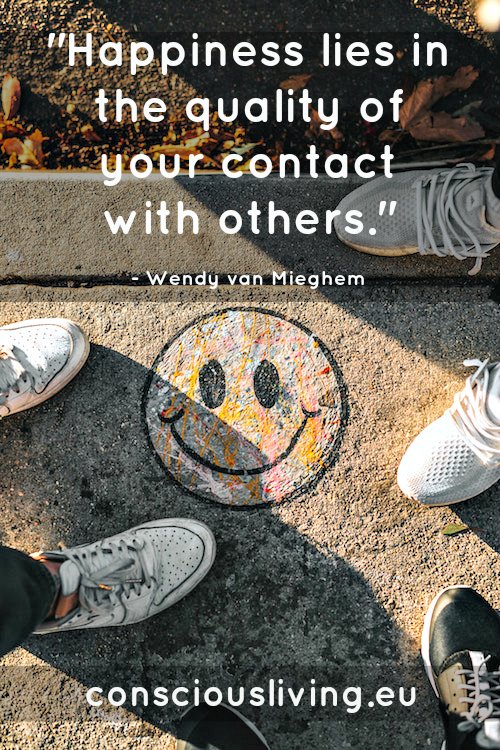 Wendy van Mieghem is author of the book The wisdom behind emotion and feeling – Your daily life as a mirror, an internationally acclaimed conscious living manual. The property and copyright of the education track both fully rest with Wendy van Mieghem. You’re not allowed to publish, share, copy, duplicate or disclose any information from the Conscious Living Education track nor of the online courses without having received prior written permission from Wendy van Mieghem. The education track is offered at higher educational level or equivalent ability. It is only possible to access the Conscious Living Education track on personal motivation. 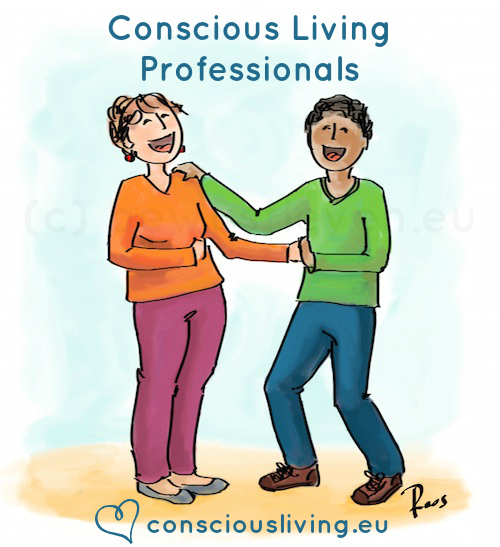 It is possible to join the skills days, supervision track, online courses and individual sessions separately from Conscious Living Education track. Beginner, intermediate, advanced and expert practitioners all learn at their own level. They naturally serve each other. Tip: Please take into account a study load of 2 to 4 hours per week. Several employers – like hospitals, local authorities, communication and consultancy companies – acknowledge the added value of the Conscious Living Education track. They are willing to pay or reimburse the costs of the Conscious Living Education for their employees. More information on the costs and tariffs are found here. During the training blocks and other training days, audio recordings and also, at times, video recordings will be made. Once the training block has ended, you will receive access to the audio recordings, for your personal use only. It is prohibited to publish, share, copy, edit or publish the recordings. Several education group tracks have been completed in the past few years. A new training group will start as soon as there are enough participants. So let us know if you’d like to participate! Please contact Wendy van Mieghem.